Los Soneros is a group of highly talented Latin American musicians dedicated to playing the very best dance music around. They have created their own exciting and distinctive style and sound with their strong vocal harmonies and innovative use of acoustic guitar in the traditional salsa line-up. 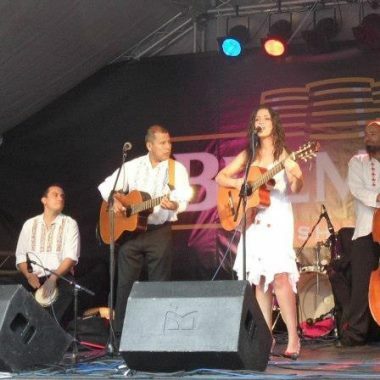 The band’s hot mix of Latin dance rhythms and their charismatic stage presence have attracted an enthusiastic following on the London club scene and guarantee to get any audience up and dancing. 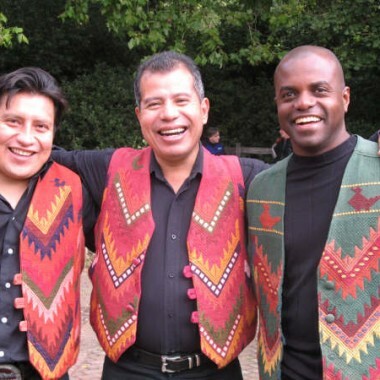 Los Soneros is a group of highly talented Latin American musicians dedicated to playing the very best dance music around. 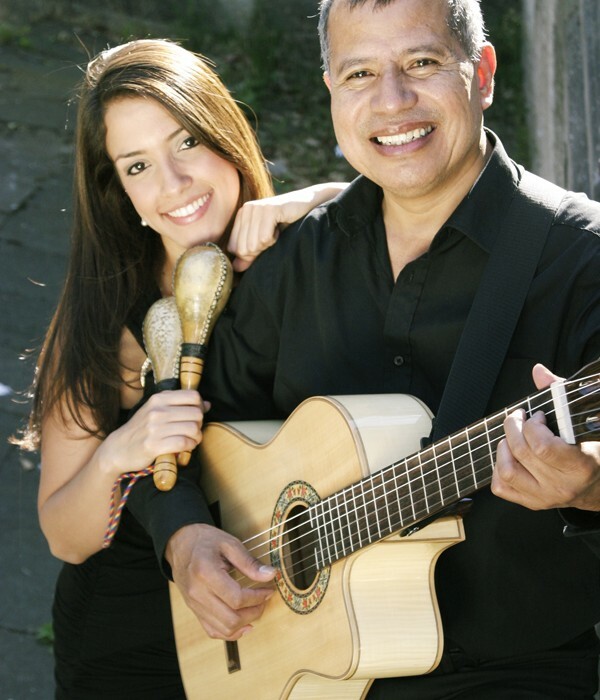 They have created their own exciting and distinctive style and sound with their strong vocal harmonies and innovative use of acoustic guitar in the traditional salsa line-up. The band’s hot mix of Latin dance rhythms and their charismatic stage presence have attracted an enthusiastic following on the London club scene and guarantee to get any audience up and dancing. 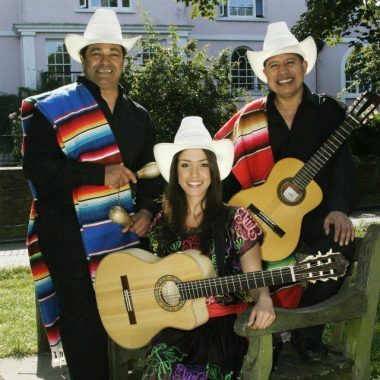 Los Soneros have performed at clubs such as Salsa, Bahia, Down Mexico Way, Mambo Inn and Bar Cuba and at a host of corporate and private events and Latin American festivities. 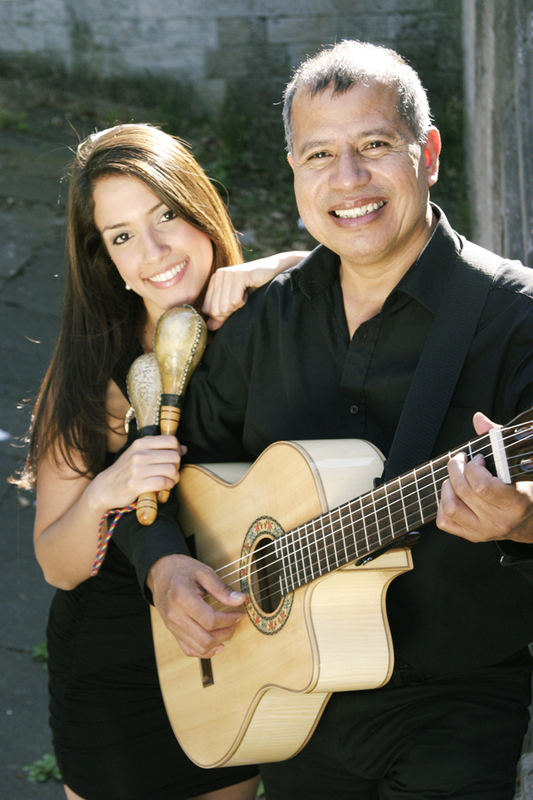 Currently Los Soneros are comprised principally of Victor and Natalia, but thanks to their musical ability they can easily integrate? additional members if the client and occasion require it.?? 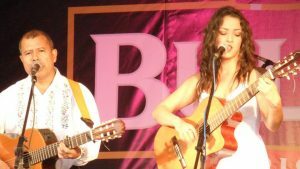 A range of line-ups are available from a duo to a full-scale salsa band.